Circuit Specialists stocks an admirable array of well-built and inexpensive compact fans (AC and DC) that are efficient and quiet while moving a substantial amount of air in order to keep your computer cool. 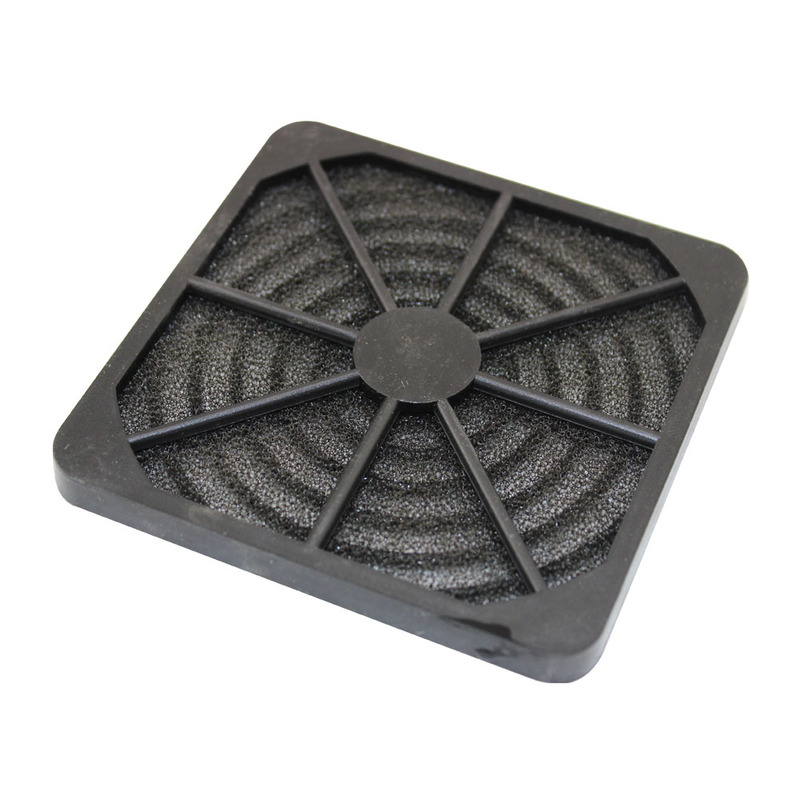 We carry both axial and brushless fans in a variety of common sizes (up to 120 by 120 by 25.5mm) to suit your specifications. These durable fans have life expectancies of 50,000 hours and have heavy-duty aluminum frames with glass-reinforced thermoplastic impellers. You won't find this kind of quality at such low prices elsewhere.